Manufacturing Day is right around the corner landing on October 2nd this year. Are you ready? Manufacturing Day was created as an initiative to give the general public and youth a glimpse of modern manufacturing. MFG Day provides insights as to how manufacturing in the United States offers opportunities for job-seekers, its local communities, and the nation. 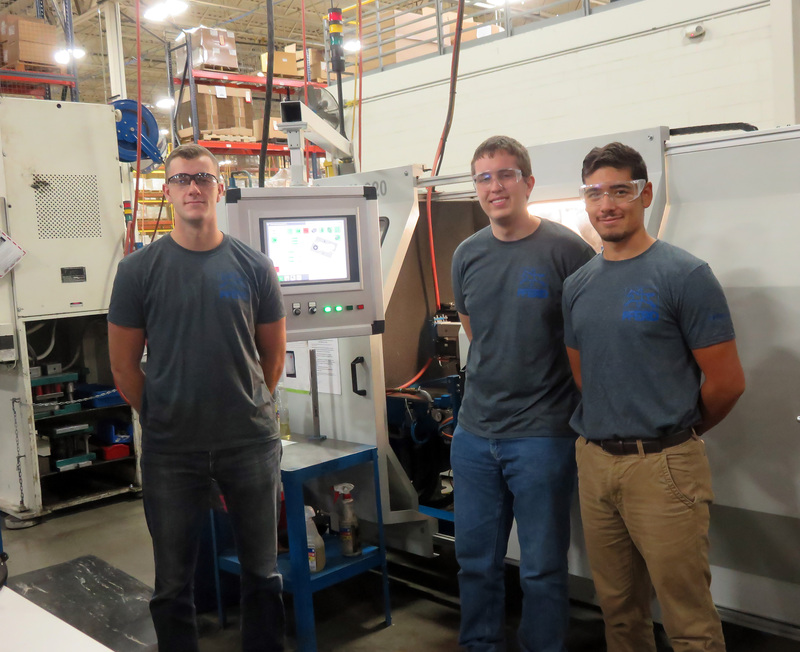 Misconceptions about what it means to work in manufacturing have kept the younger generations from even considering it as a career choice. This is why Manufacturing Day (MFG Day) was created and has been successful since its inception. Manufacturing jobs include research and development, engineering, management, front-line production and more. These jobs are secure and pay higher than average salaries. And yet, many manufacturers are facing a shortage of employees to take over as older workers retire. According to a study by Deloitte and the Manufacturing Institute, by 2025 there will be 2 million unfilled jobs in the U.S. If you’re a student, parent, educator or job-seeker, an MFG Day event can show you the many opportunities these openings represent. At PFERD, we want to contribute to the conversation by saying that manufacturing to us means teamwork toward a common goal, it means facing challenges head on, and it means innovation and ingenuity for developing advancements. Manufacturing may be a wonderful fit for our youth and it can only be considered if the right perceptions are revealed. At PFERD, we strive to get the right message out by encouraging our local youth to explore and engage in engineering, science, or mathematics. We do so by supporting local STEM and robotics teams like FIRST. We know how important it is to assist those interested in these fields and try to find ways to encourage them. We urge you to join the movement and visit mfgday.com for more information about how you can get involved or how manufacturing might be the right fit for you.